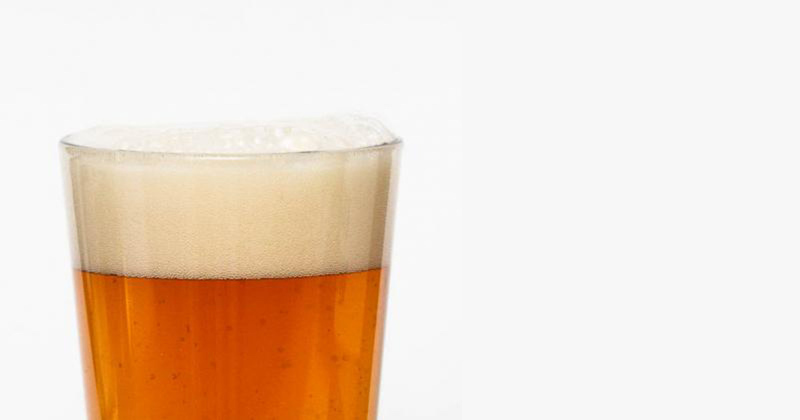 Belgian IPA & White IPA: where they come from, their appearance, flavour & aroma, palate & mouthfeel, food pairings and serving suggestions are all explained in this Beer Styles 201 article. What is a Belgian India Pale Ale / White IPA? A Belgian IPA / White India Pale Ale are fruity, spicy, refreshing beers inspired by American IPAs. A Belgian IPA / White India Pale Ale is lighter in colour, has less body, and features either the distinctive yeast and/or spice additions typical of a Belgian Witbier. White IPA and Belgian IPA are the same style of beer! A Belgian India Pale Ale / White India Pale is basically the child of an American IPA and a Belgian Wit. This is a Belgium-inspired, but purely American beer. Belgian IPAs are pale to deep golden in color and typically hazy. They have a moderate to large, dense white head that persists. The moderate fruity esters of banana, citrus, and apricot along with the spice aromas of clove, coriander, and pepper often disguise the hop aromas. The flavors of a White IPA / Belgian IPA are similar to the aromas along with a slight bready flavor from the malt. The hops make an appearance in the flavor adding a high bitterness which leads to a moderately dry, refreshing finish. With a medium-light body and a medium to medium-high carbonation, Belgian IPAs typically have no astringency. The highly spiced examples may exhibit a light astringency which is not distracting from the overall experience. What foods pair well with a Belgian IPA / White India Pale Ale? There are a variety of cheeses that go well with White IPAs / Belgian IPAs. Try sharp cheeses like aged cheddar. If you want something sweet try a creme brulee. The creaminess compliments the banana flavors. For your main course go spicy with Asian dishes. Anything with wasabi or horseradish will be just dynamite, literally, your mouth may explode, but it’ll be awesome. Like the Double IPA, the ABV& on Belgian India Pale Ales is between 7-10%, so it should not be slammed or chugged. It should be sipped and enjoyed from a tulip, wide-mouth wine glass or goblet at a cool temperature (think 40-50°F or 4-10°C). If a Belgian Witbier and American IPA had a baby this would be their love child, so they are both very similar. Bitter and hoppy like the IPA but fruity, spicy and light like the Wit. Typically the hop aroma and flavor are not as prominent as in an American IPA. Now that you know about Belgian IPAs / White India Pale Ales, wouldn’t you like to learn more about other beer styles?